Biofuels form a large part of renewable energy consumption in the transport sector in the EU. The use of biofuels has many challenges for consumers and it is therefore necessary to better understand the different problems and trends of consumption in the EU. 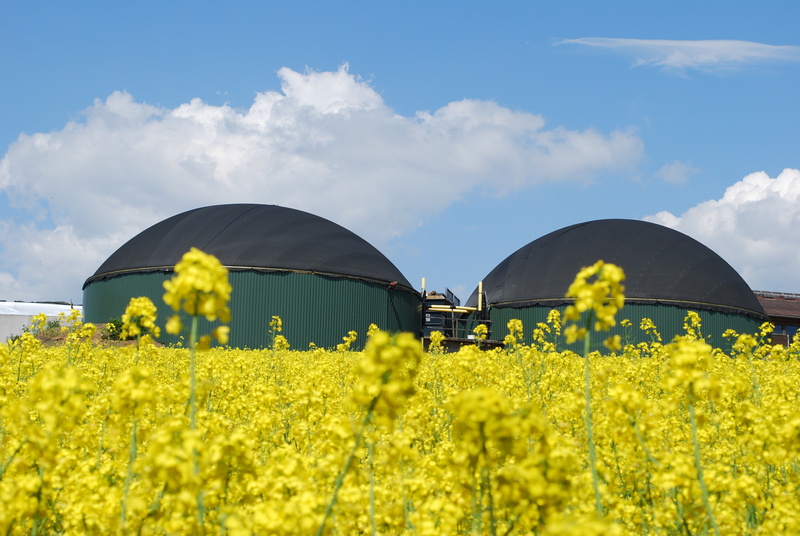 "Study on the use of feedstocks for biofuels in selected EU countries" evaluates the availability of data on different sustainability aspects of biofuels in selected EU member states. In addition, it provides information on relevant policy measures to support biofuel consumption. According to the Renewable Energy Directive (RED), all EU countries must meet the target of 10% transport fuels coming from renewable sources by 2020. Under the revision of the Revised Renewable Energy Directive (RED II), it should account for at least 14% of road and rail fuels by 2030. Simultanously, biofuel production raises concerns regarding its sustainability, most notably the risk of indirect land use change (ILUC). Therefore, a set of sustainability criteria has been adopted with the aim to foster sustainability of produced biofuels. Official EU sources provide some data related to biofuel consumption in the member states. Notable examples are national progress reports towards the EU’s 2020 renewable energy goals submitted every two years by member states, and the Eurostat’s Renewable Energy Statistics (SHARES). However, granular data on specific aspects related to biofuel sustainability, such as the amount of feedstock used for biofuel production or their country of origin, are not collected. An examination of the availability of country-level data on different aspects of biofuel consumption related to their sustainability, such as feedstocks used for tthe production of consumed biofuels or their country of origin. The data collection is carried out for nine EU countries: Austria, France, Germany, Hungary, Italy, the Netherlands, Poland, Spain and Sweden. An up-to-day overview of policies supporting biofuel consumption in three EU countries (Germany, the Netherlands and Spain). Specifically, it summarizes regulatory, financial and research instruments which influence biofuel consumption. The study is coordinated by the Institute for European Environmental Policy. Ecologic Institute contributes to the task of data collection in the case of Poland. The review of publicly available national sources was complemented by consulting relevant national authorities, such as the Energy Regulatory Office and the National Center for Agricultural Support. The findings of the project will be published in a summary report.